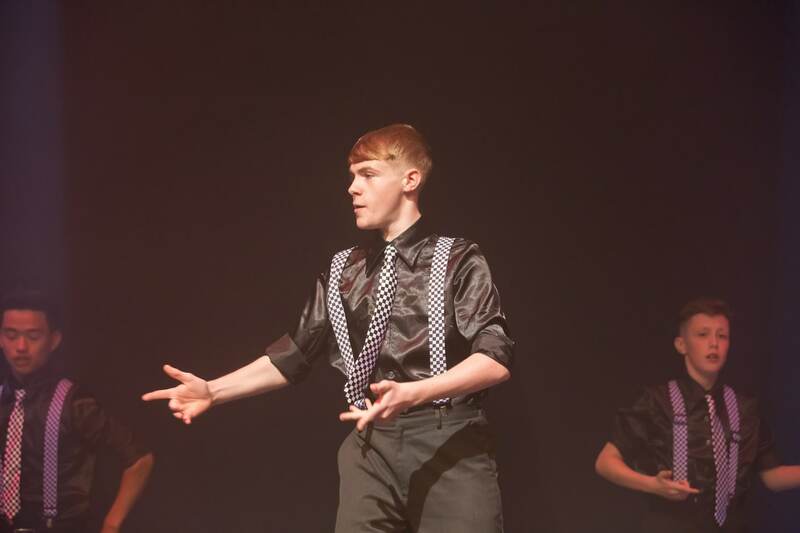 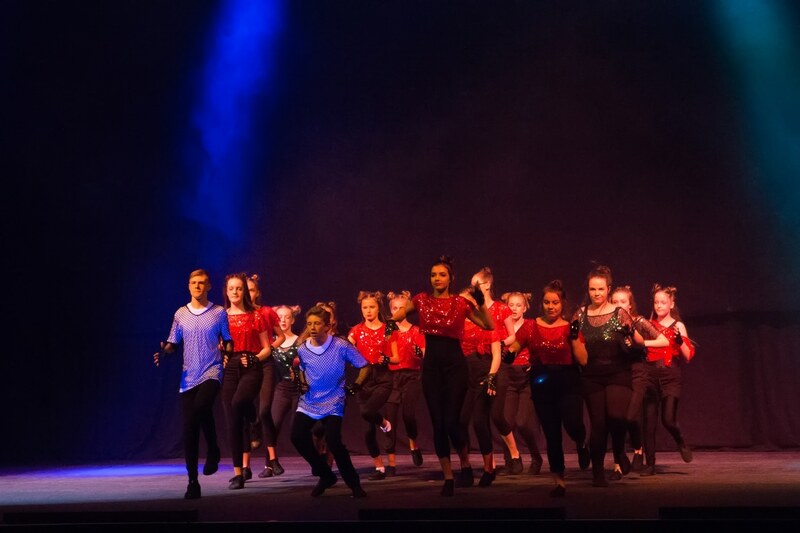 Following on from successfully capturing Dance Factor photos I was really pleased to be asked by Wendy Boothman and Jack Dunn to take photos at the first Evolution Dance Festival. 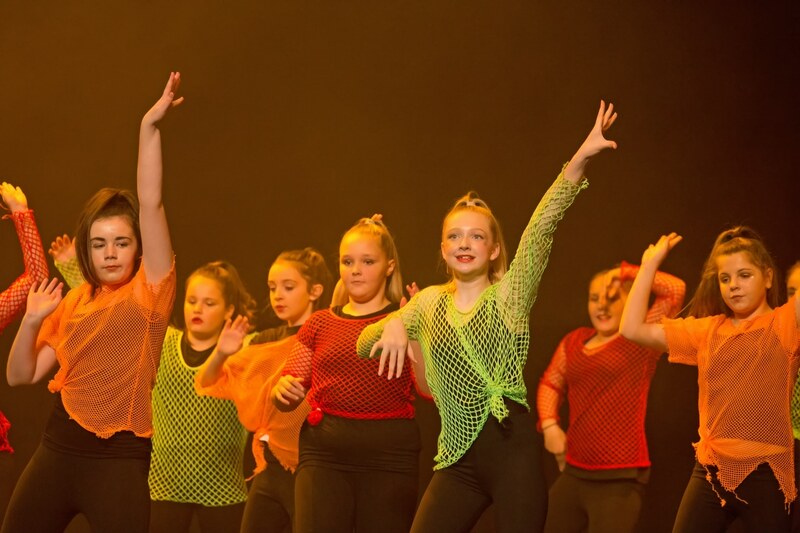 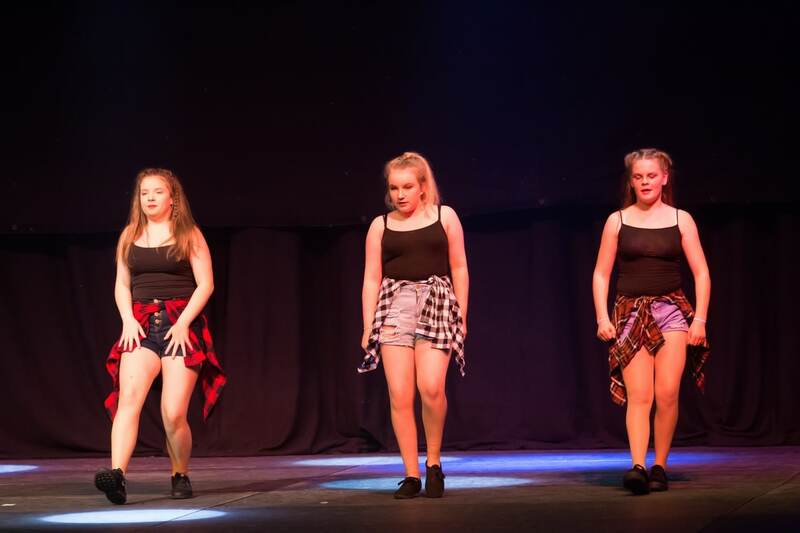 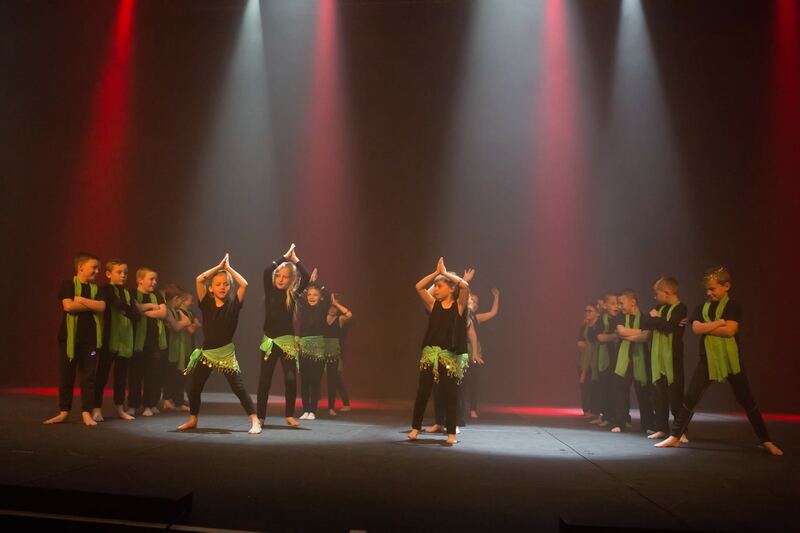 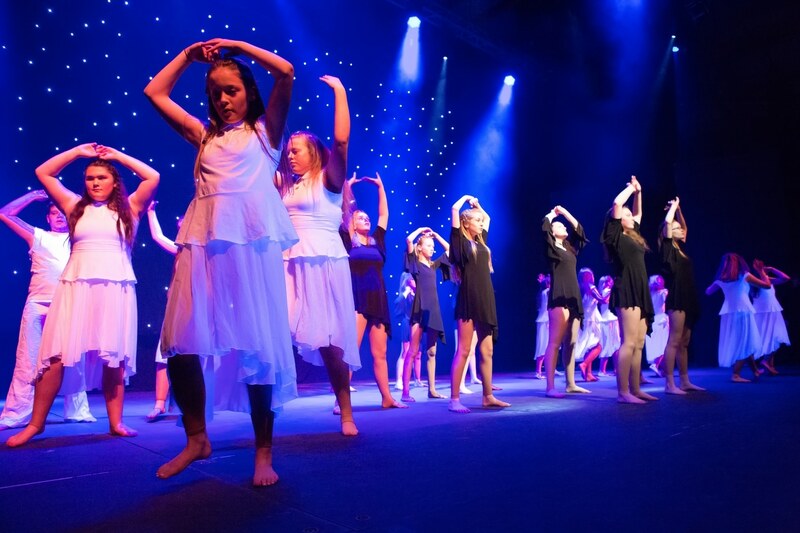 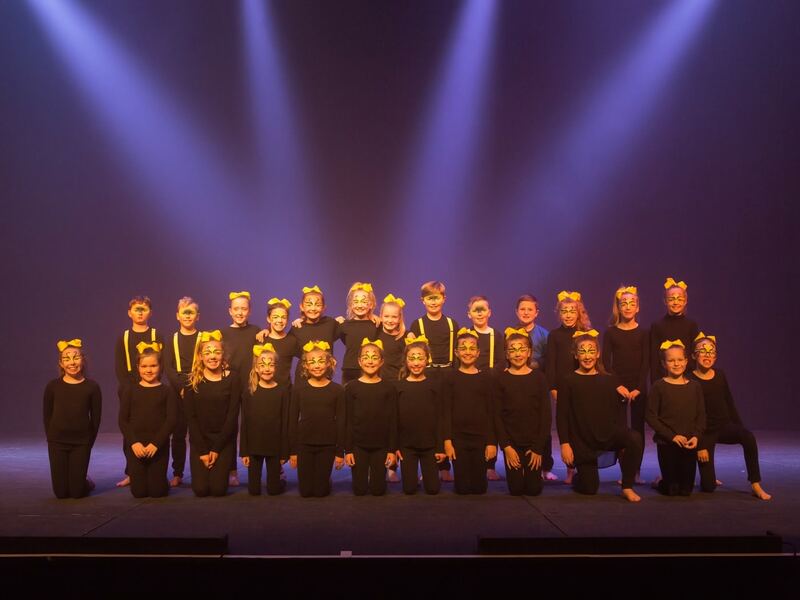 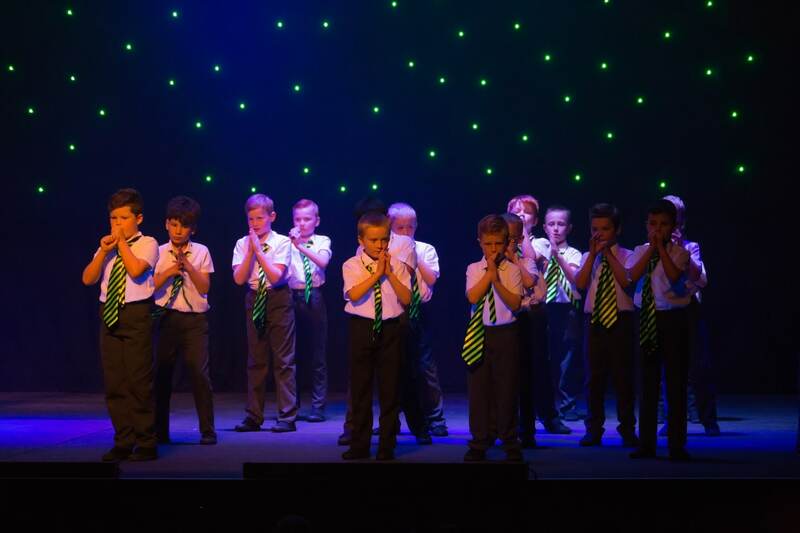 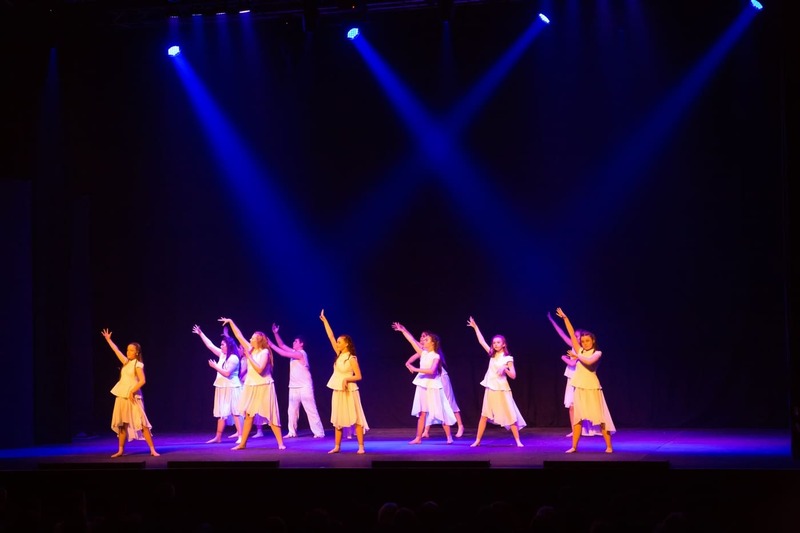 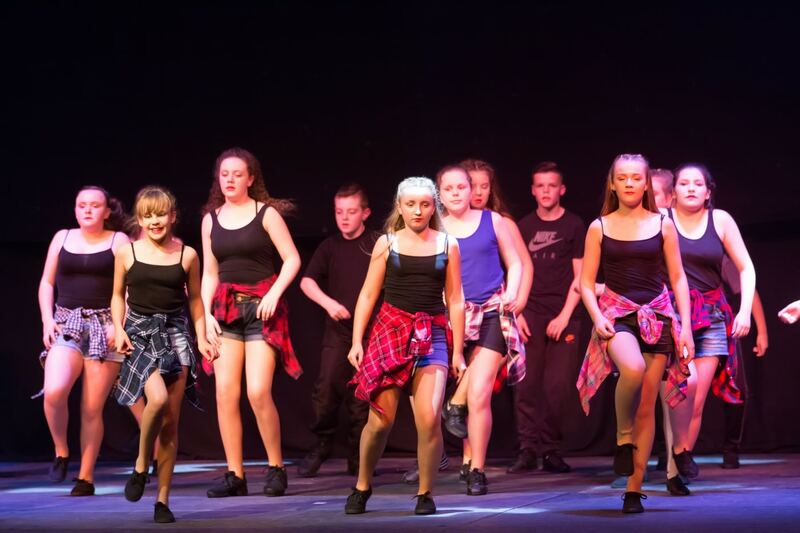 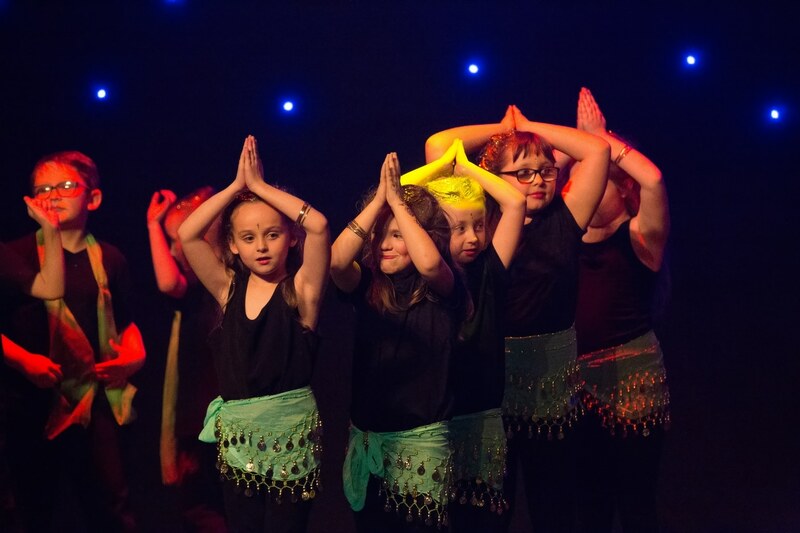 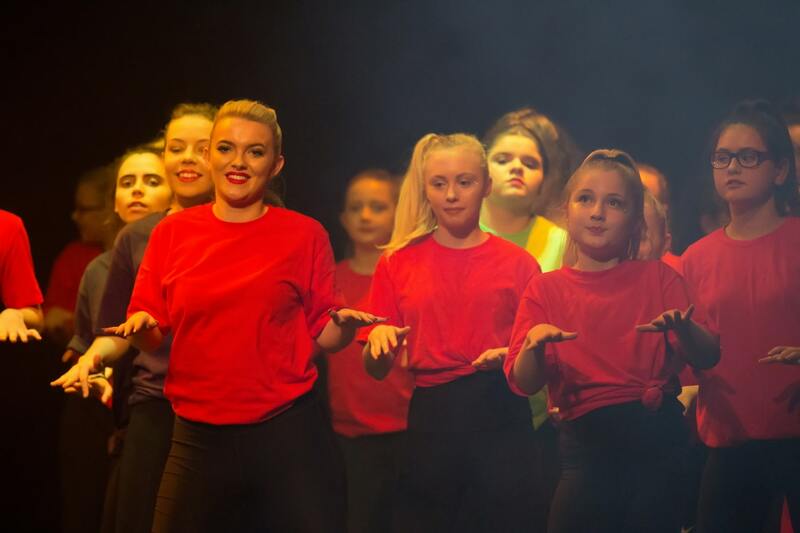 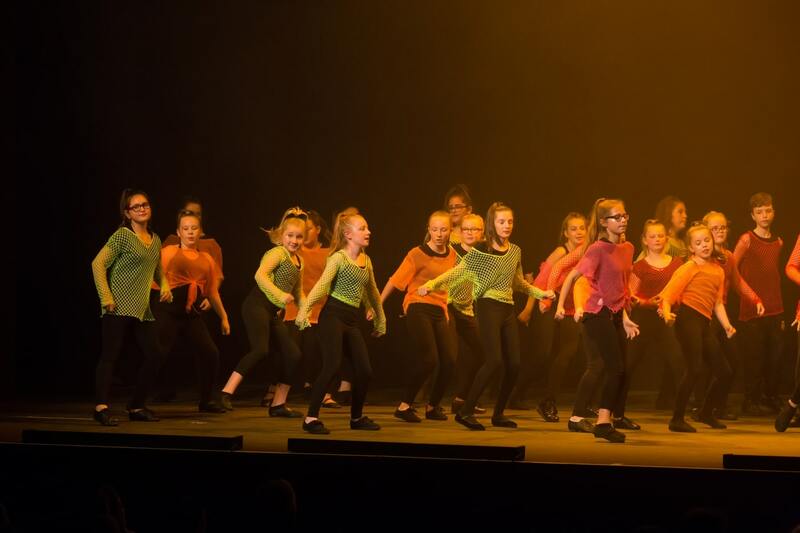 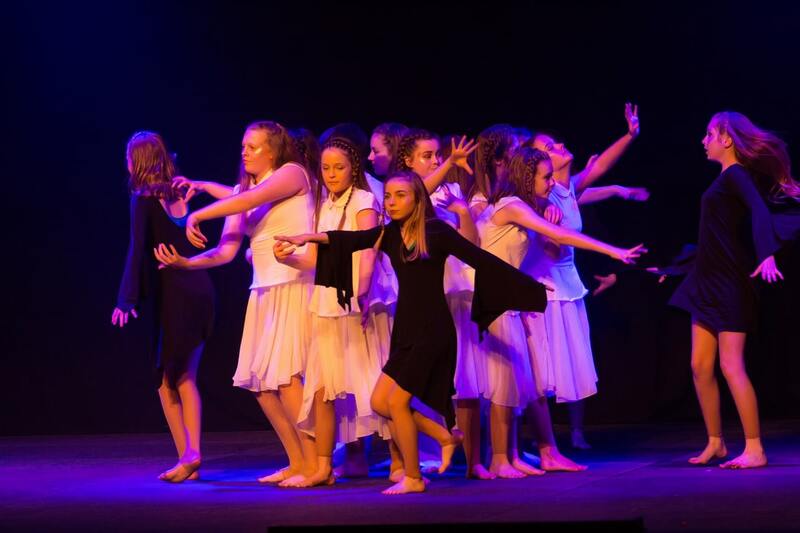 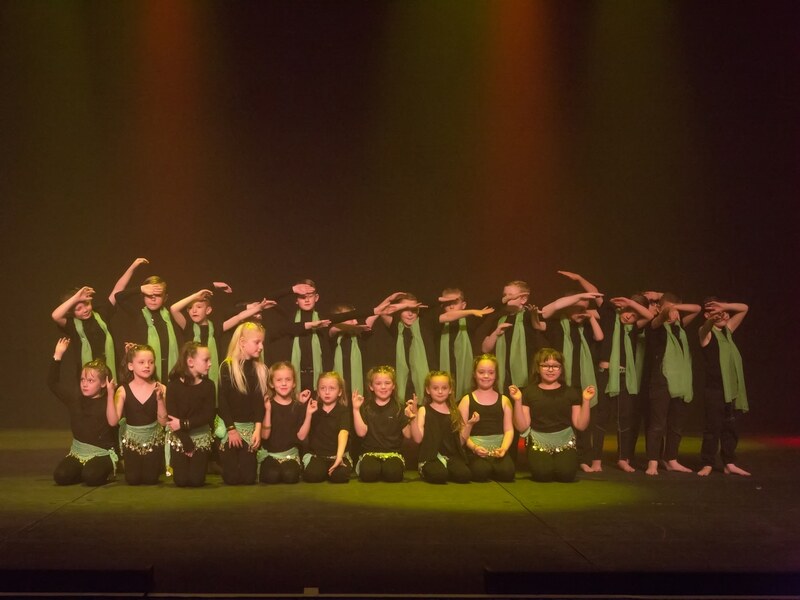 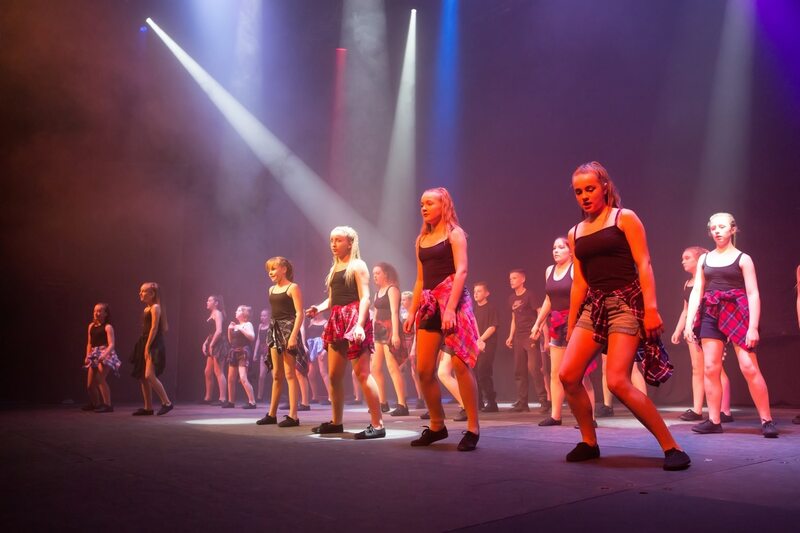 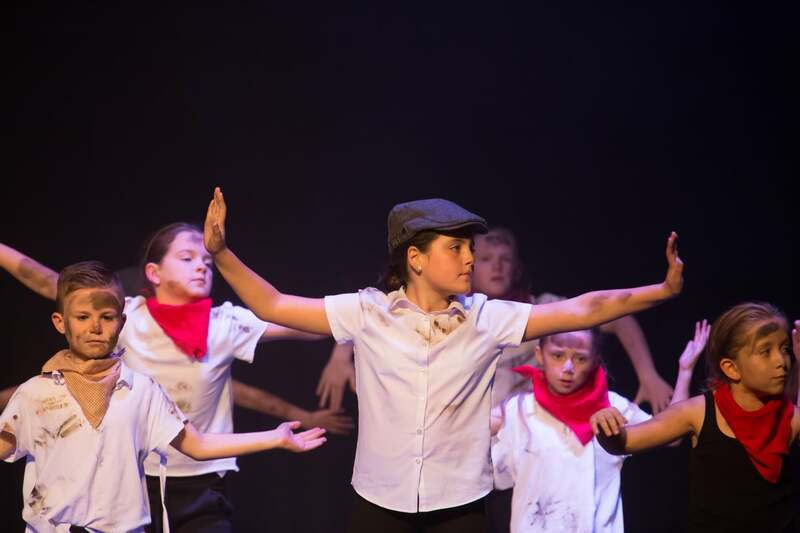 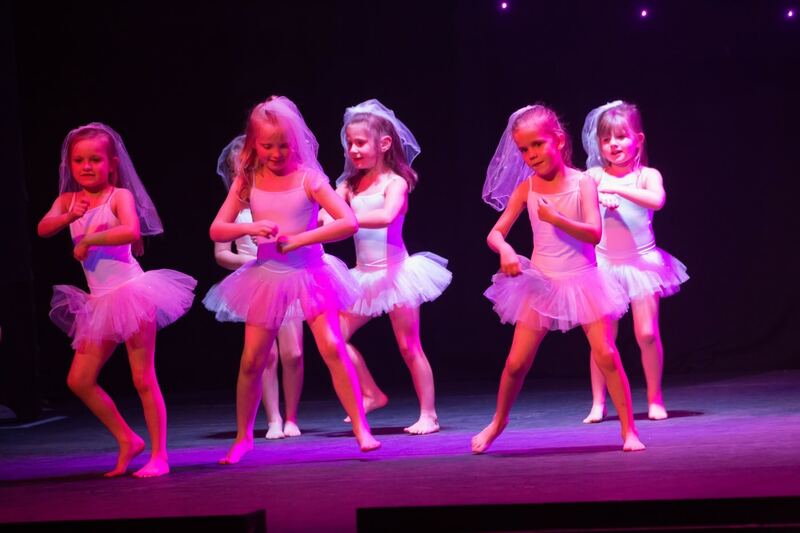 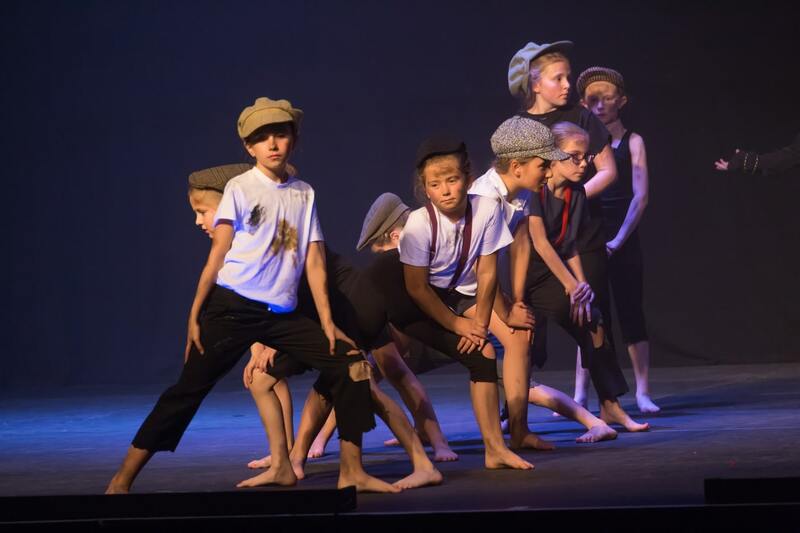 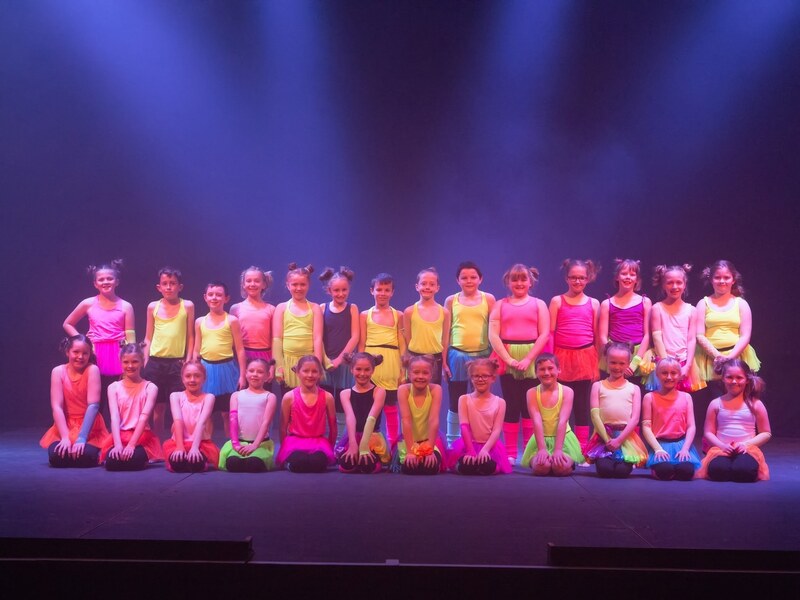 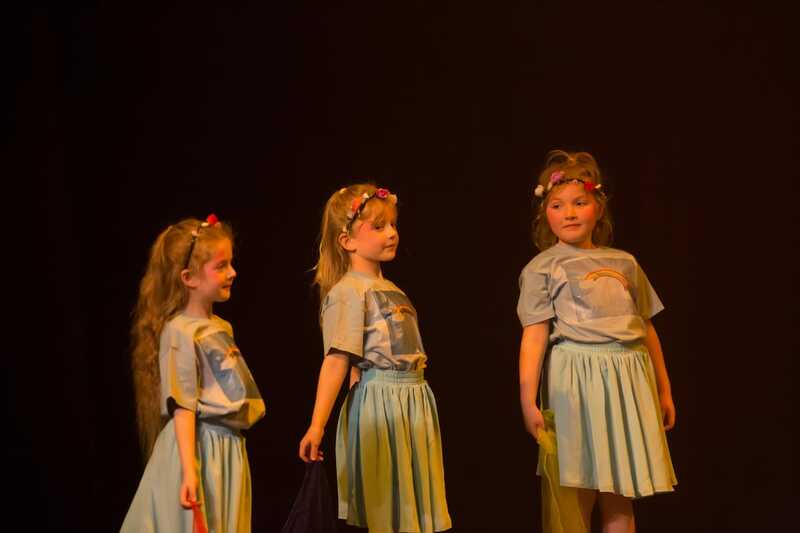 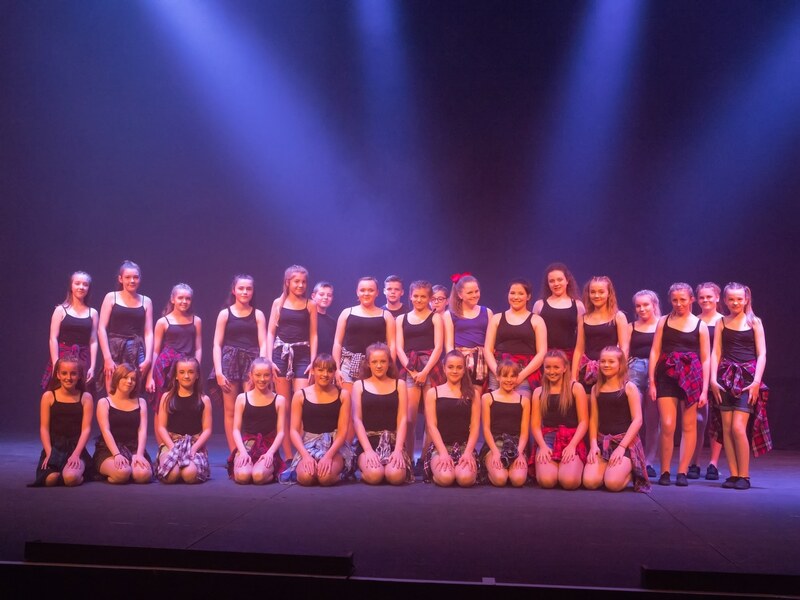 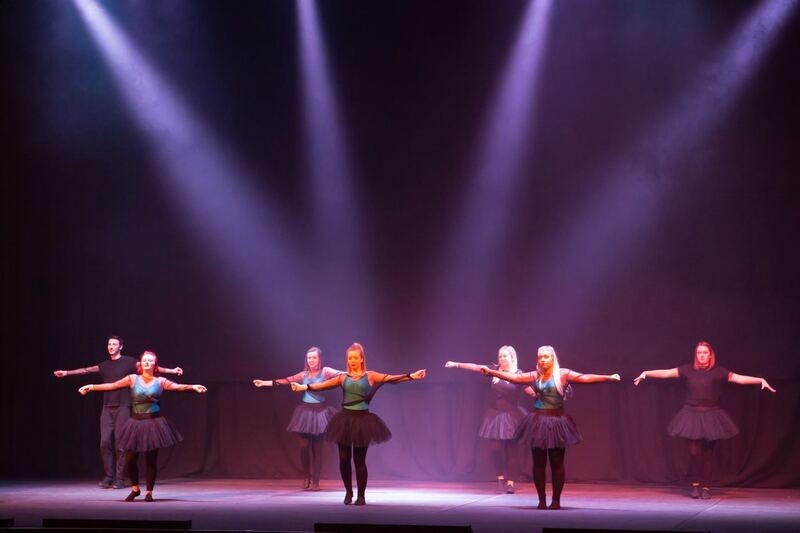 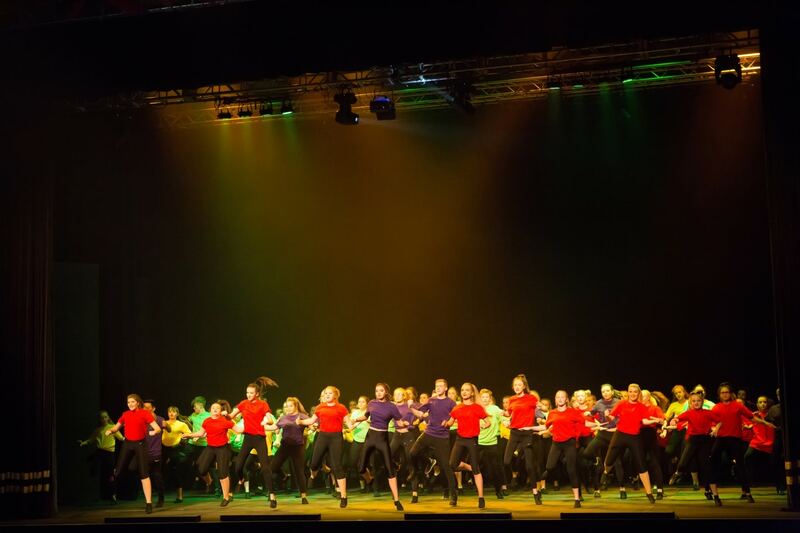 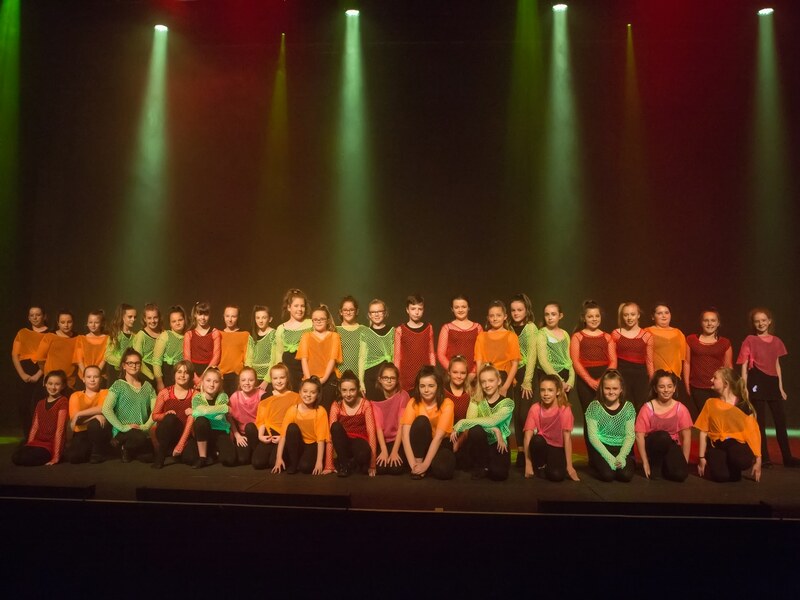 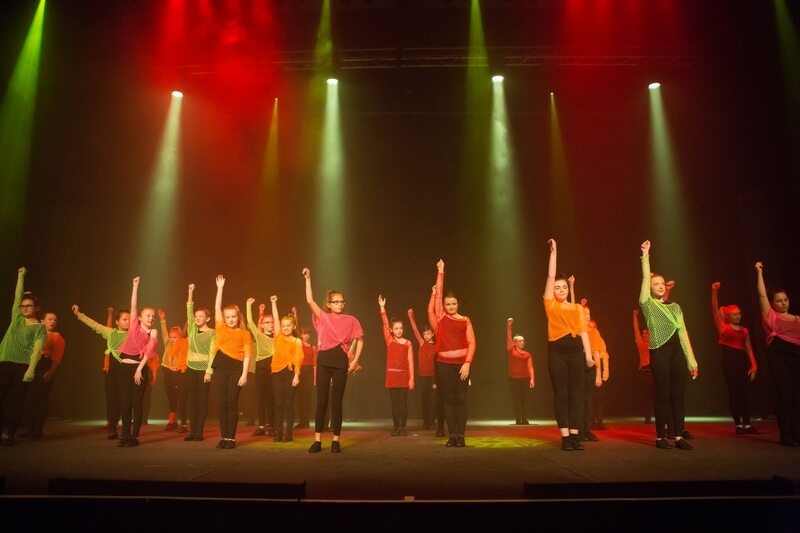 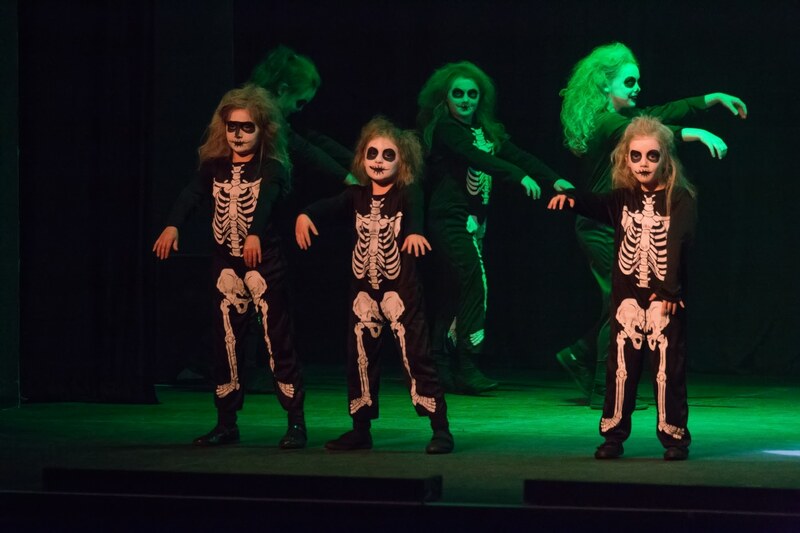 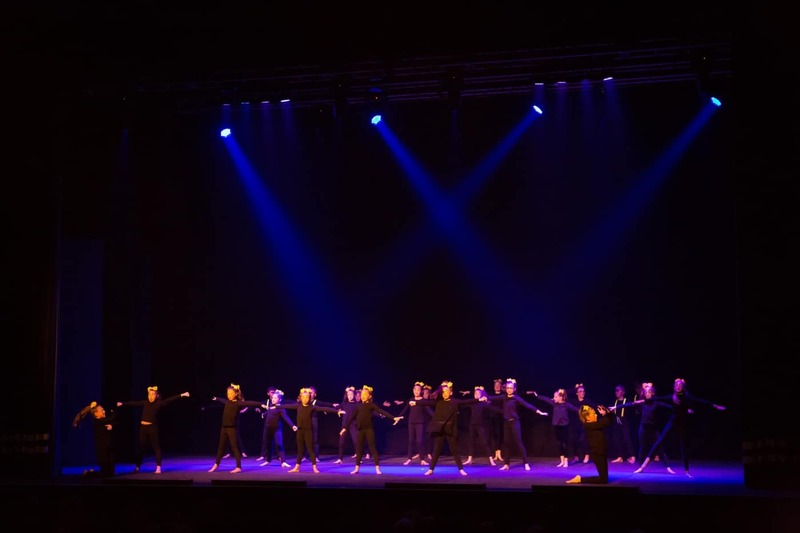 Evolution involved students from 7 Carlisle primary schools along with 130 students from Central Academy Dance Co and students from the Rocket Theatre group. 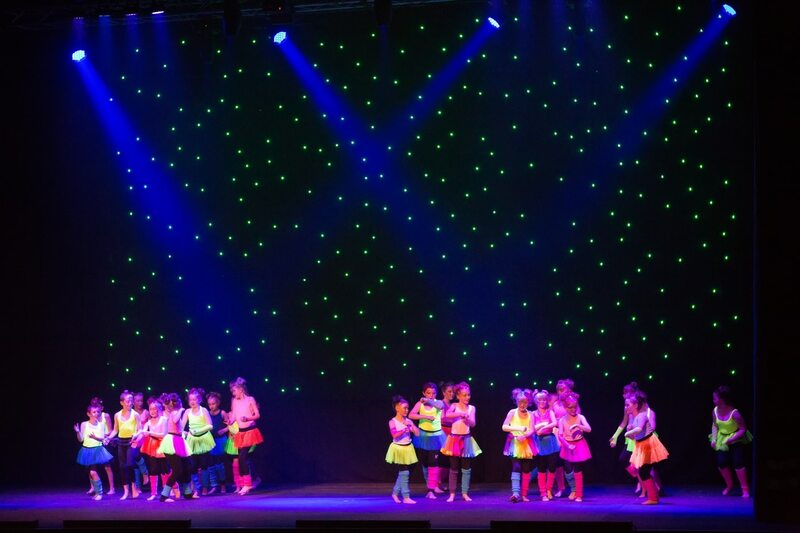 They performed at Carlisle’s largest venue the Sands Centre to a sell out crowd. 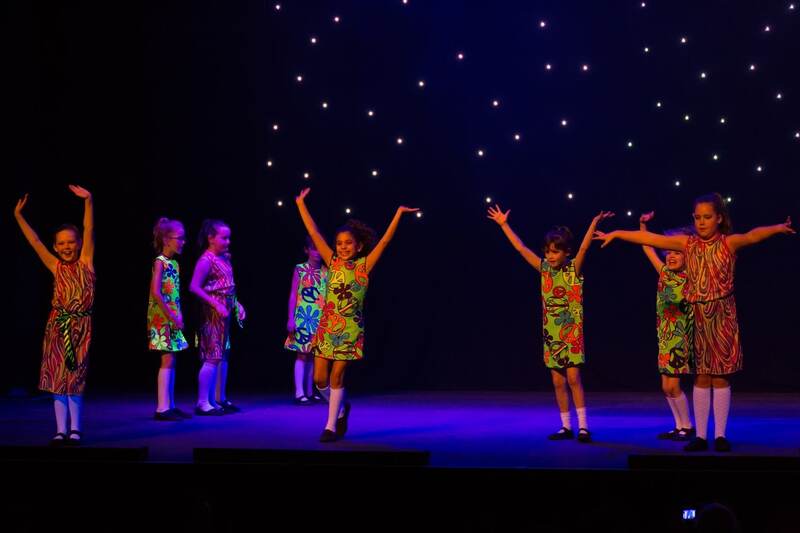 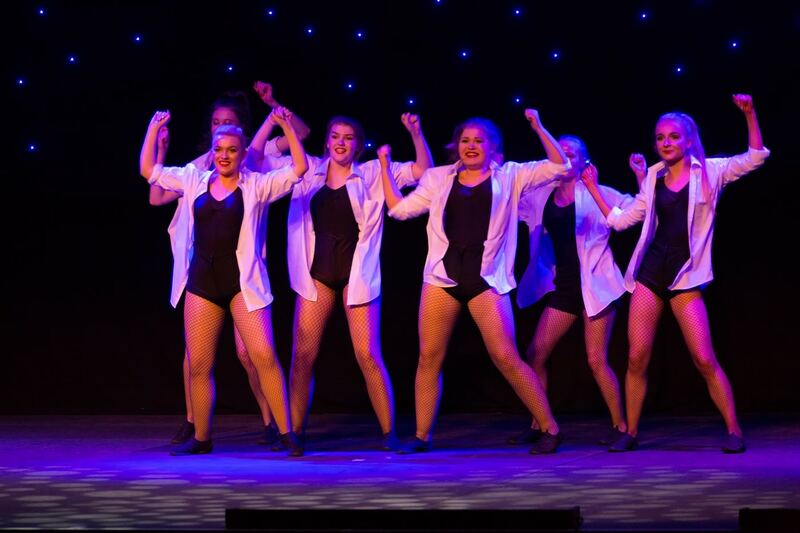 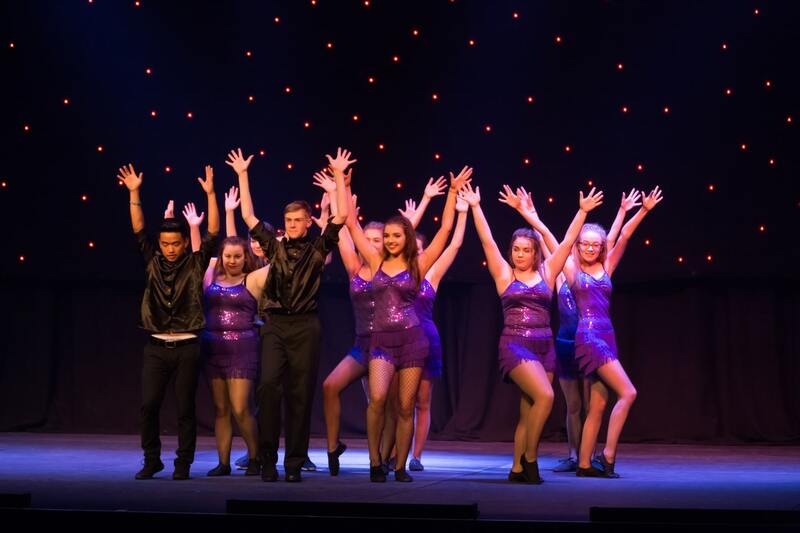 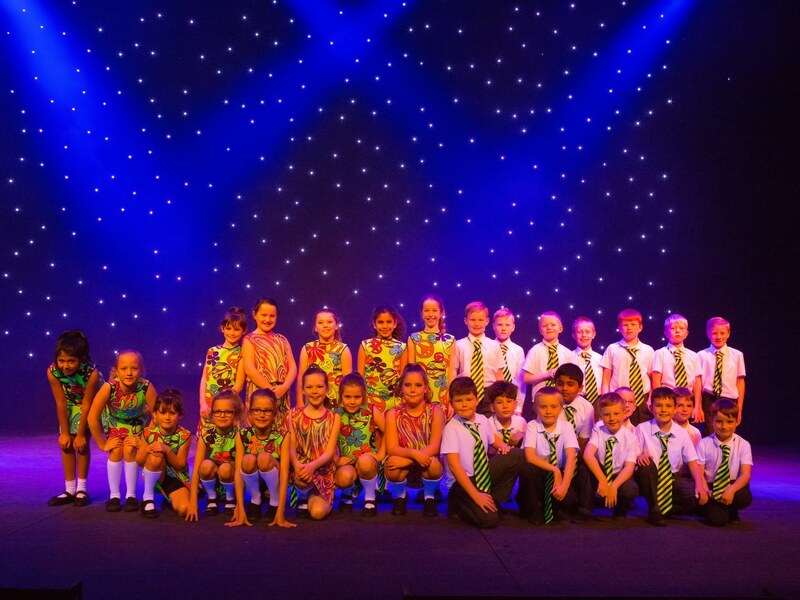 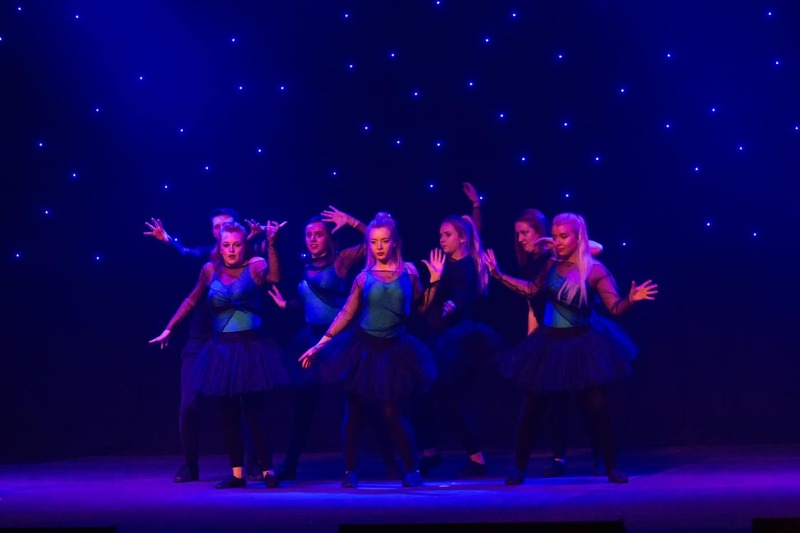 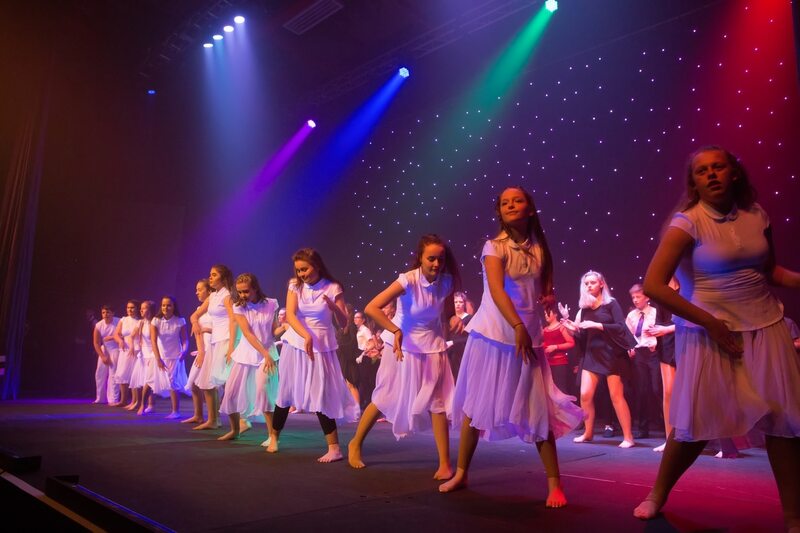 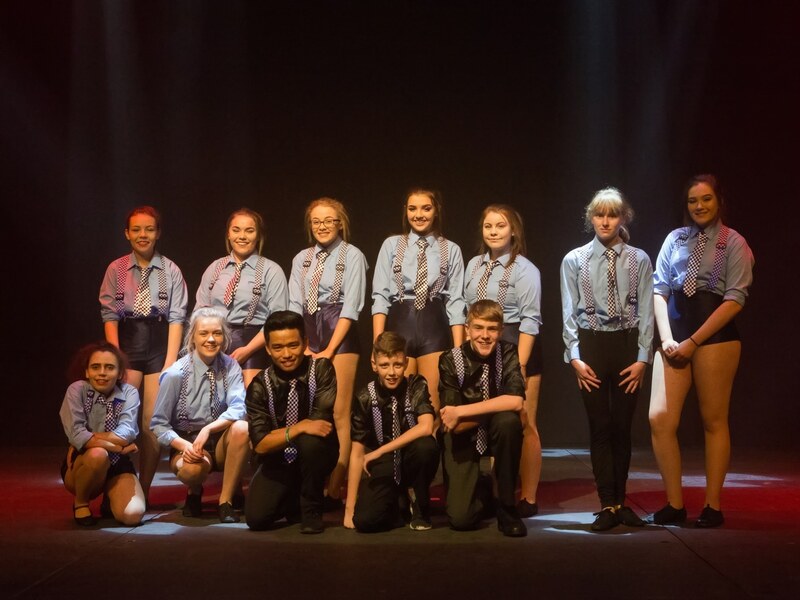 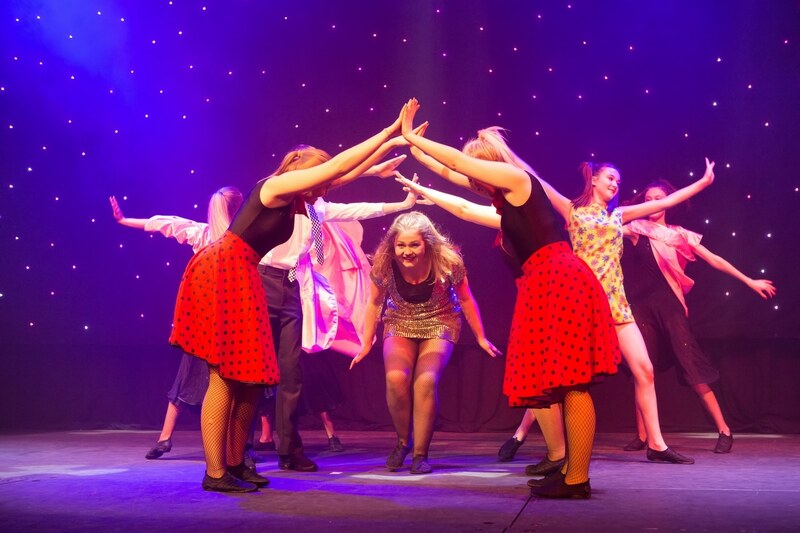 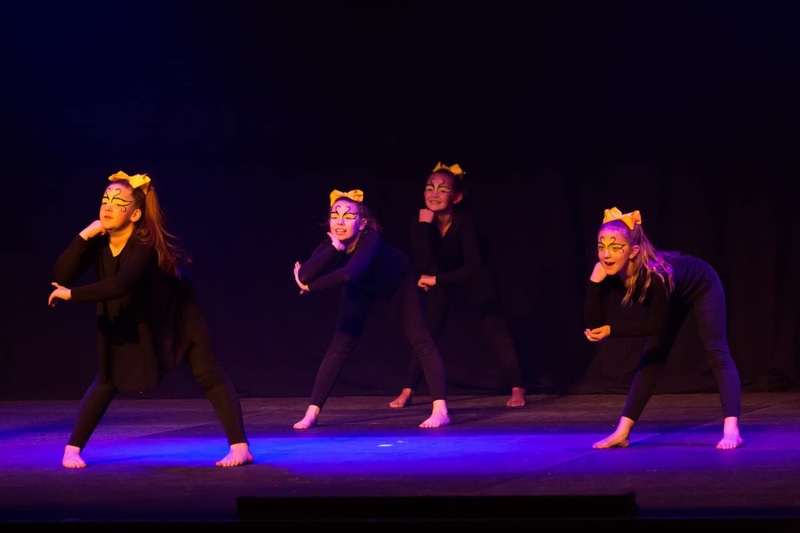 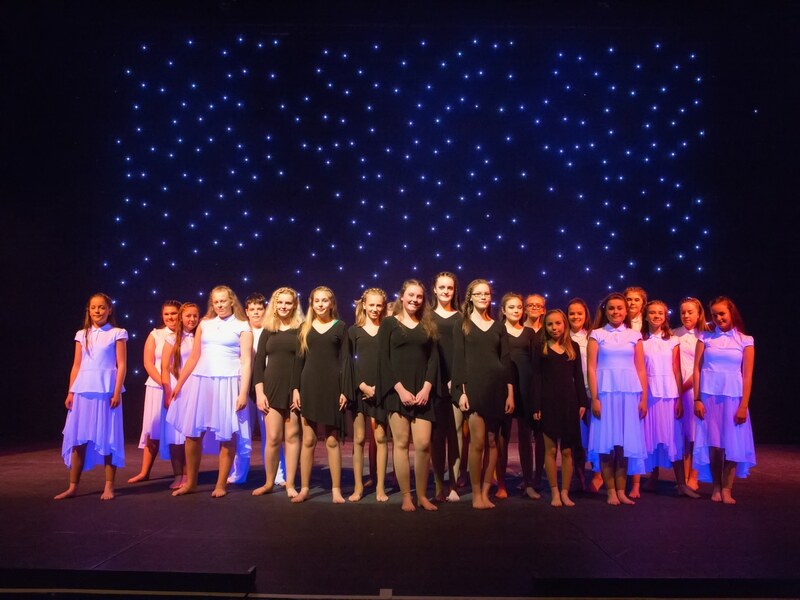 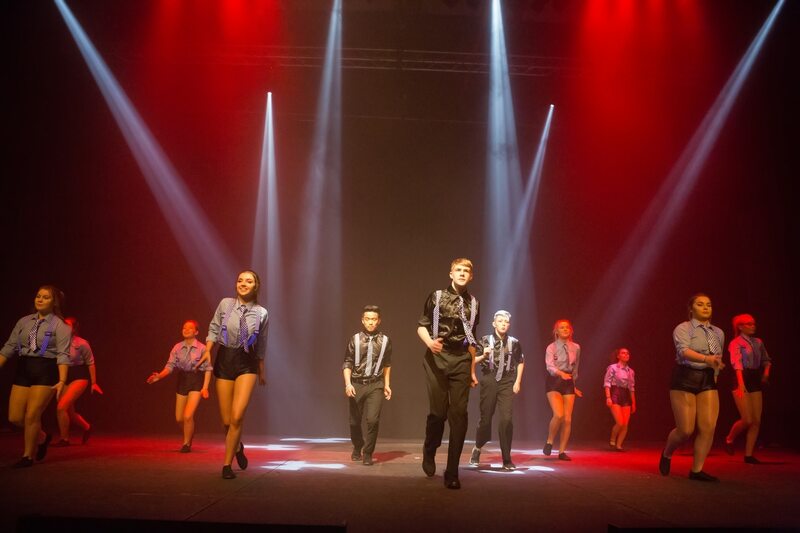 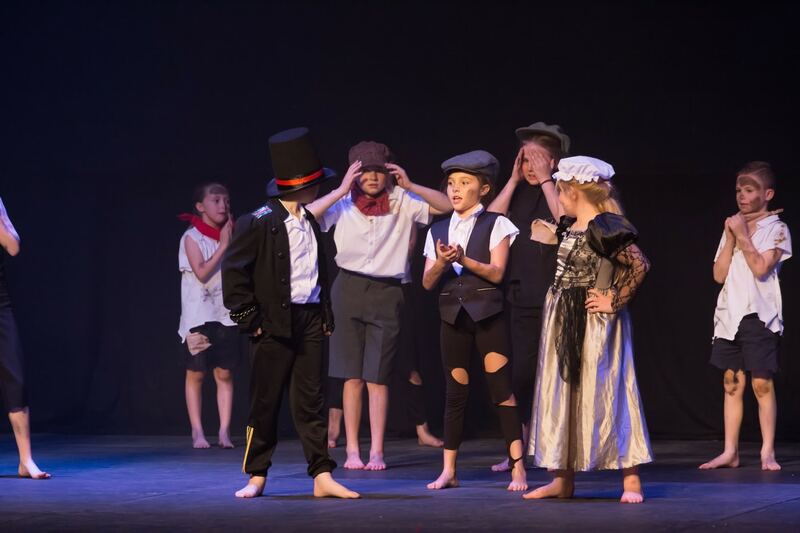 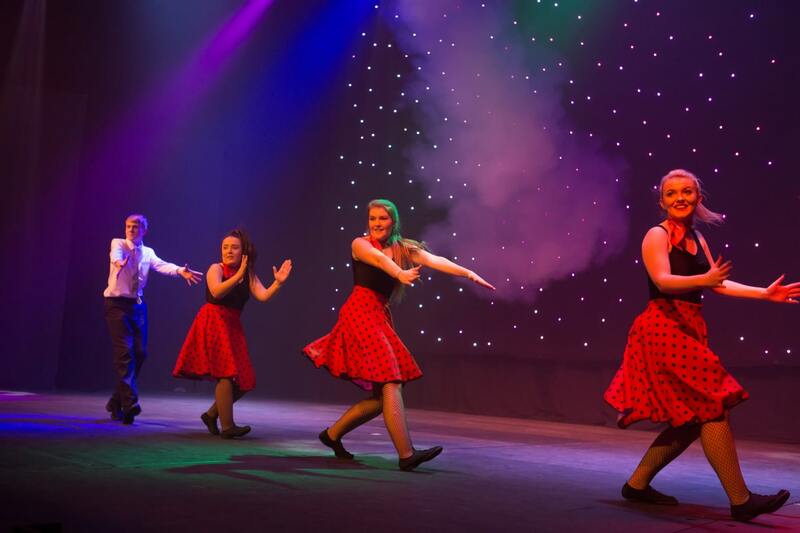 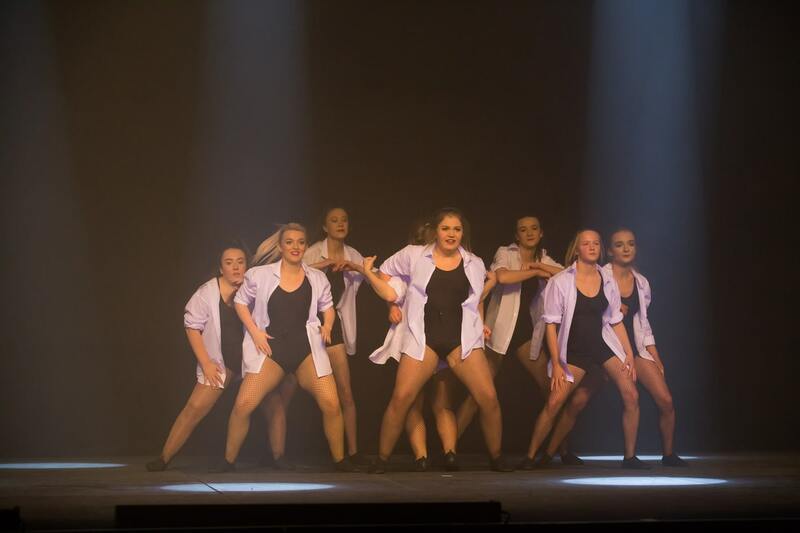 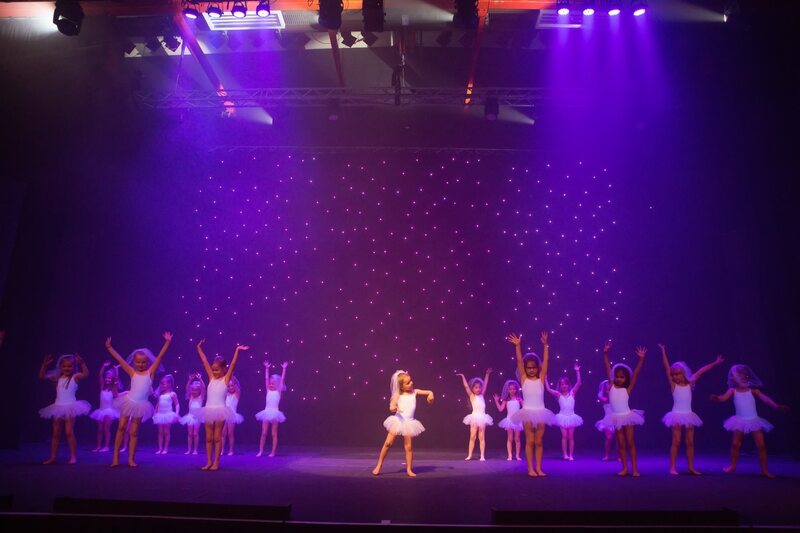 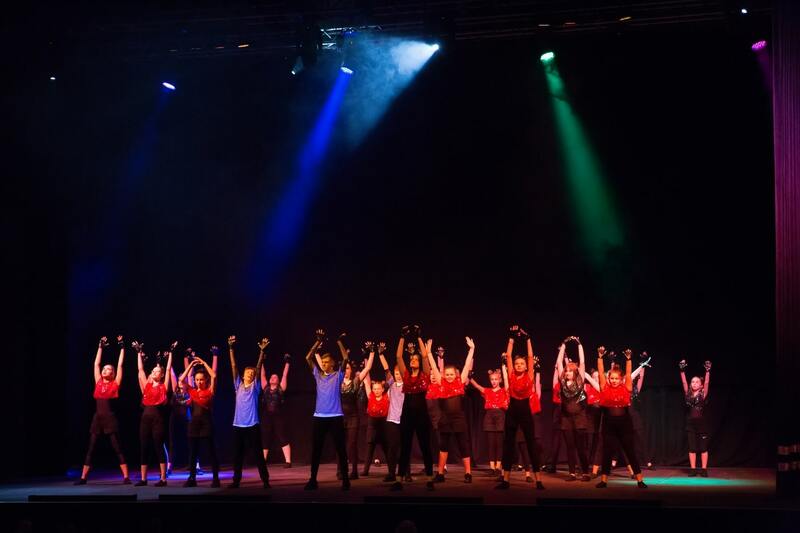 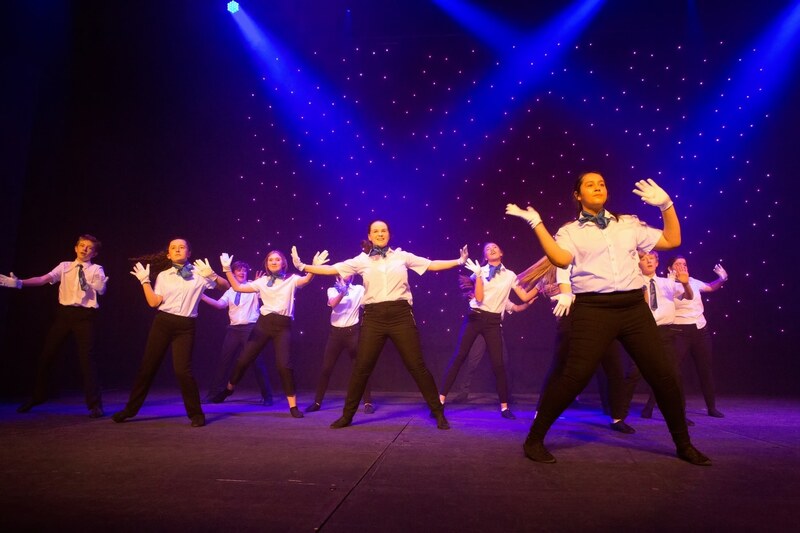 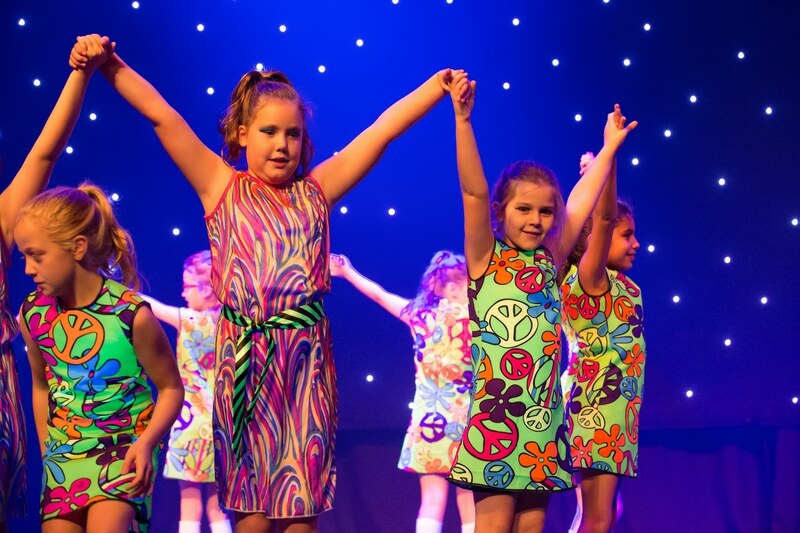 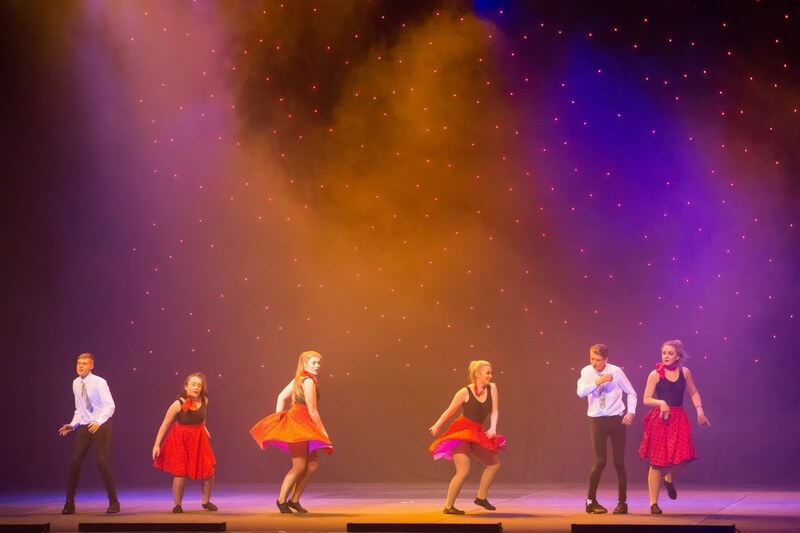 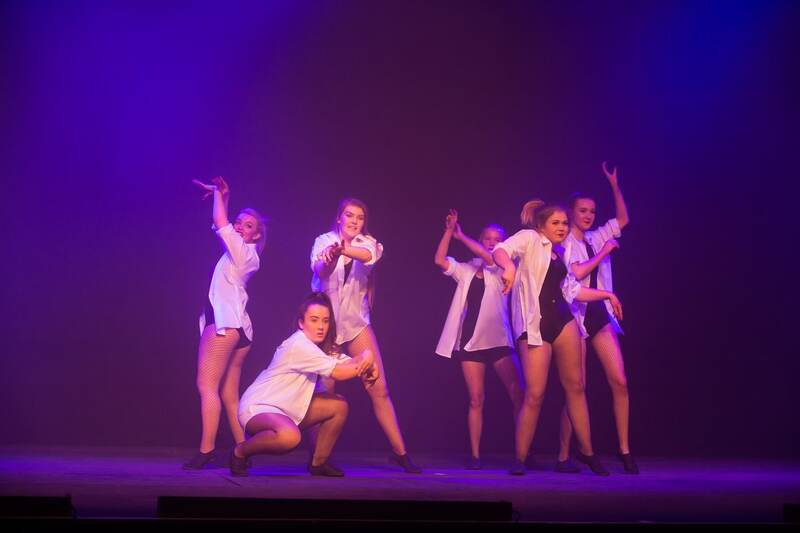 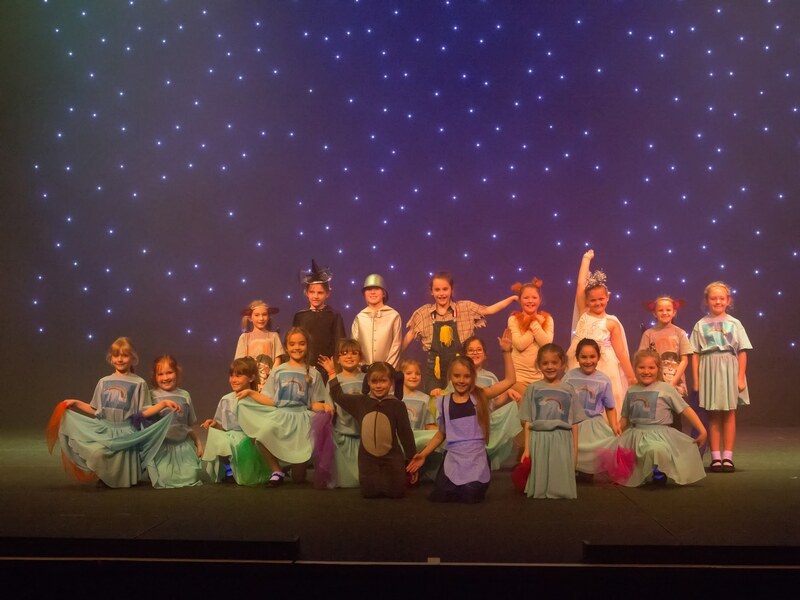 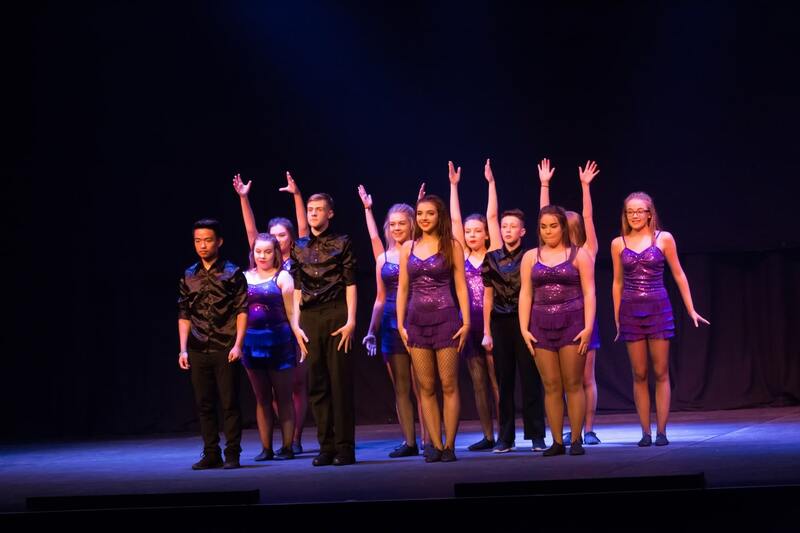 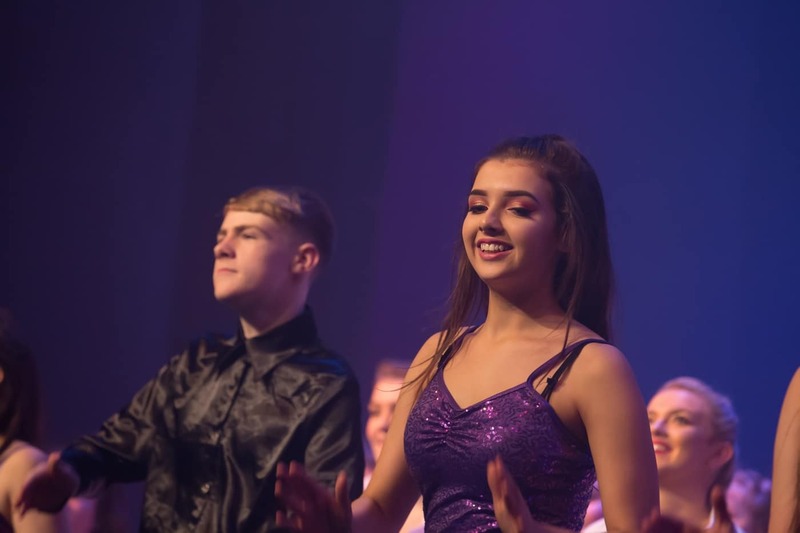 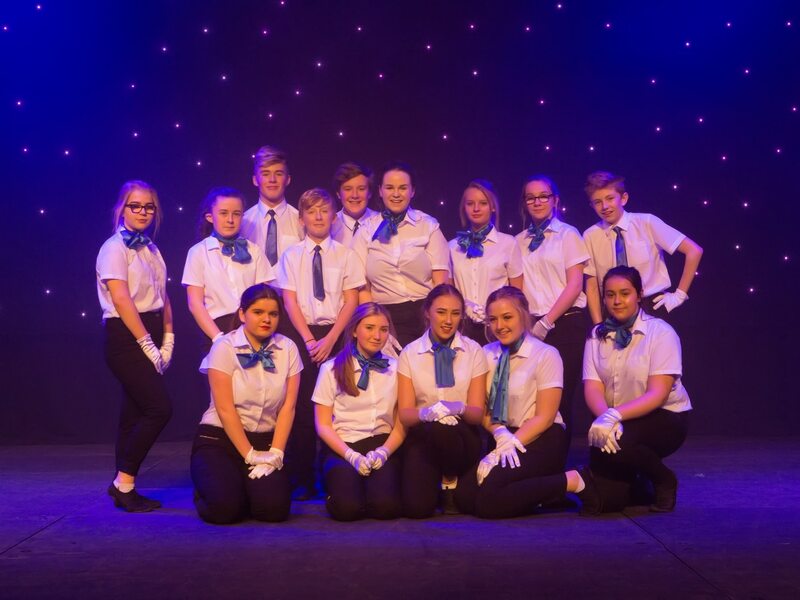 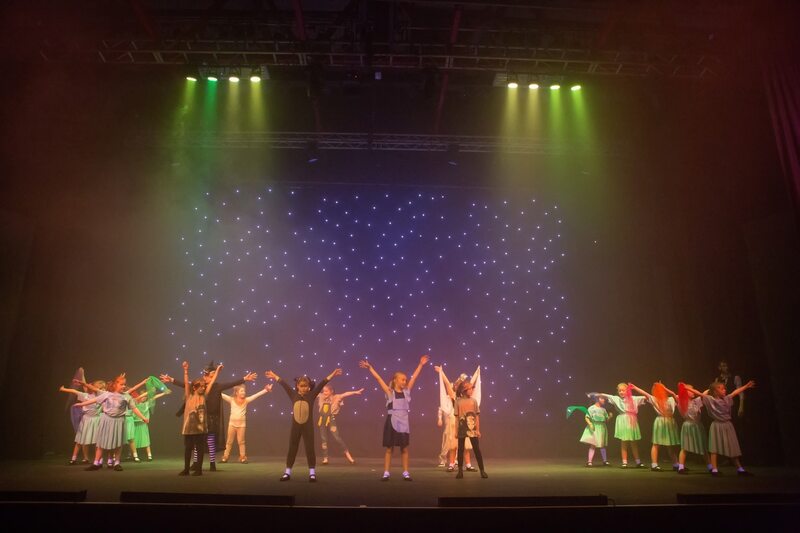 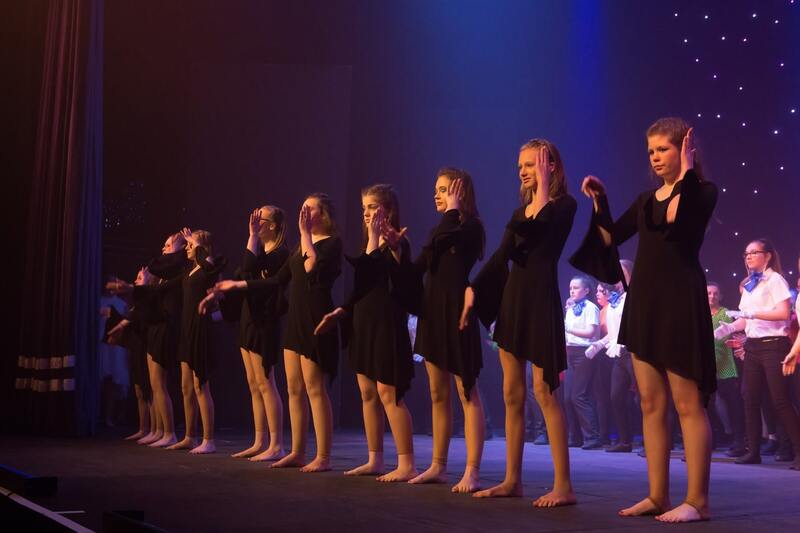 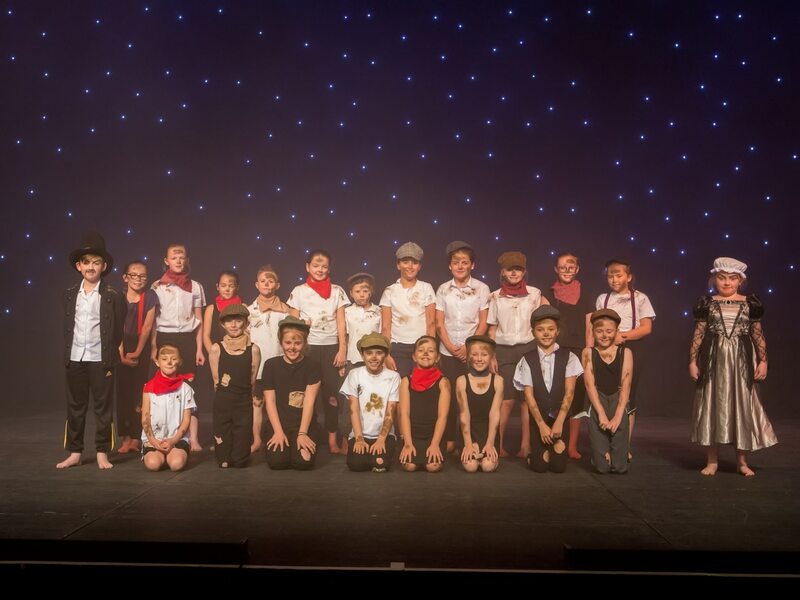 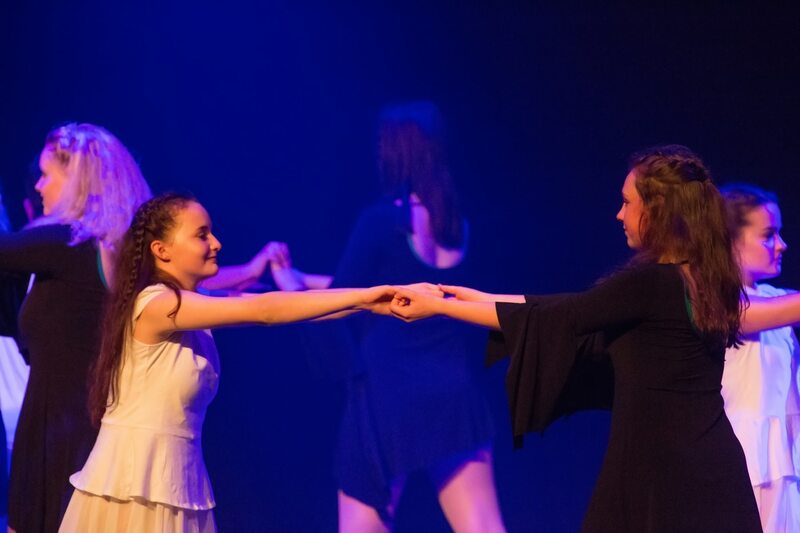 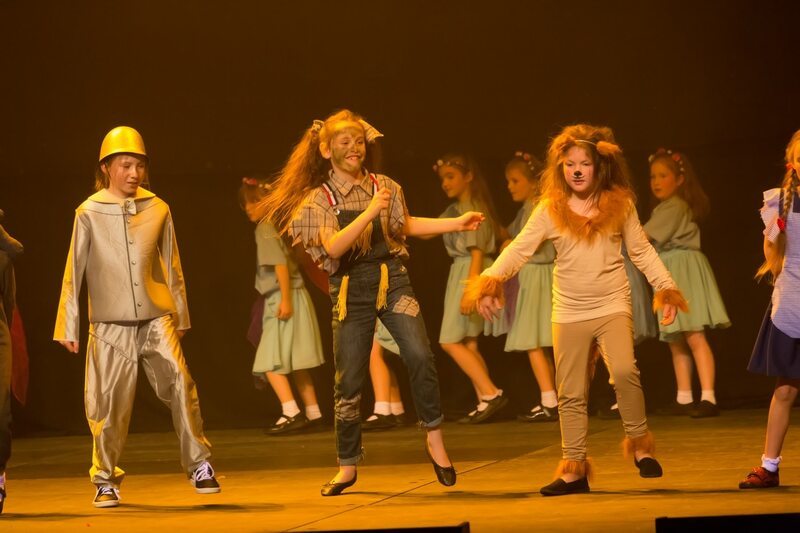 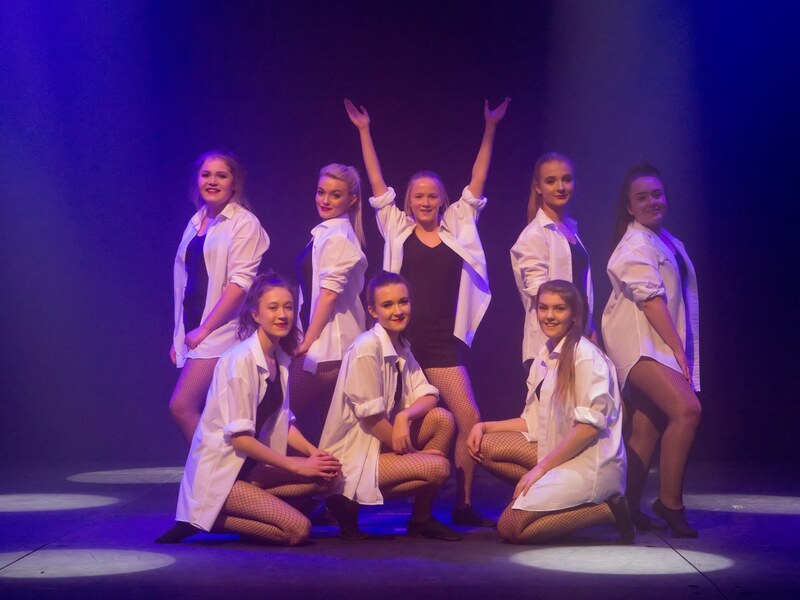 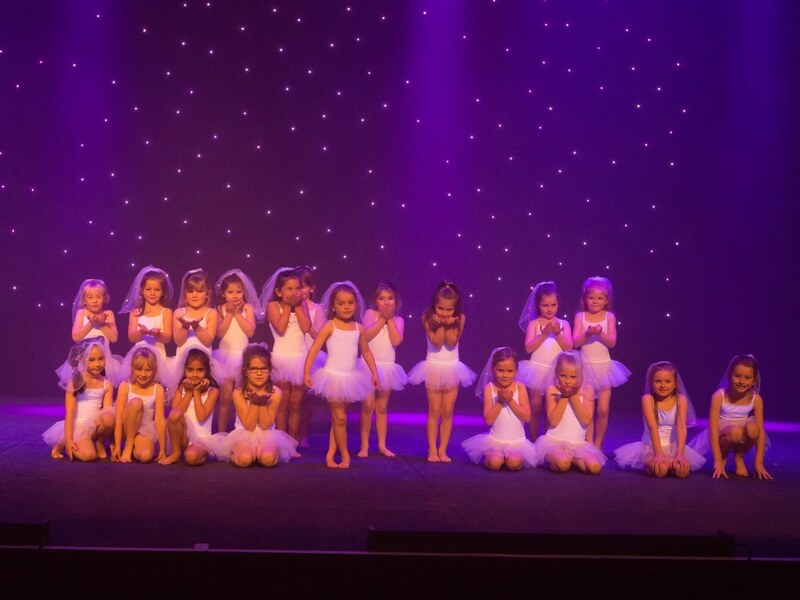 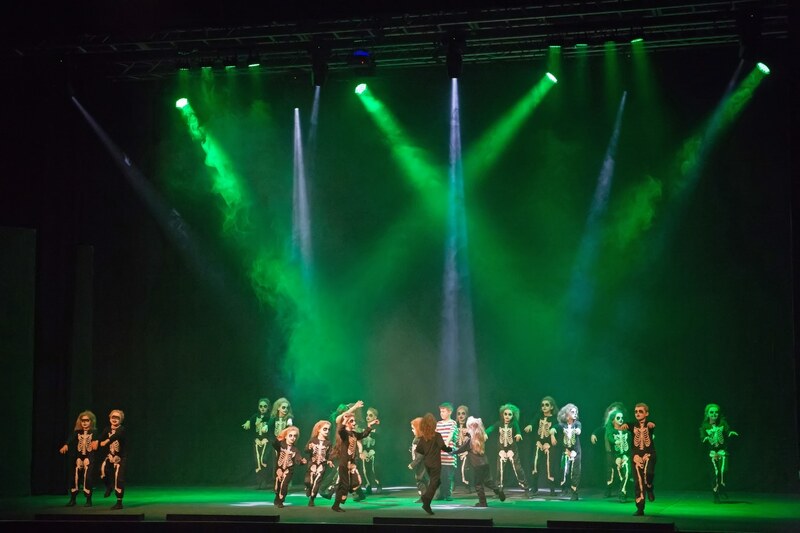 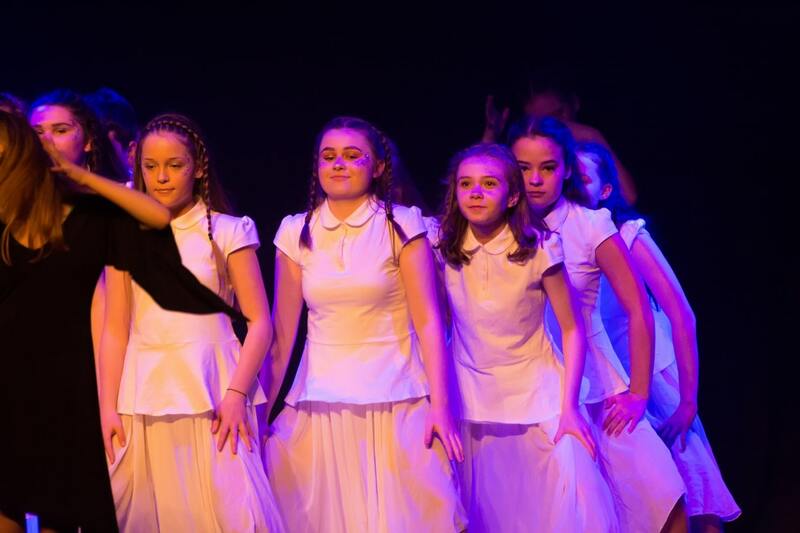 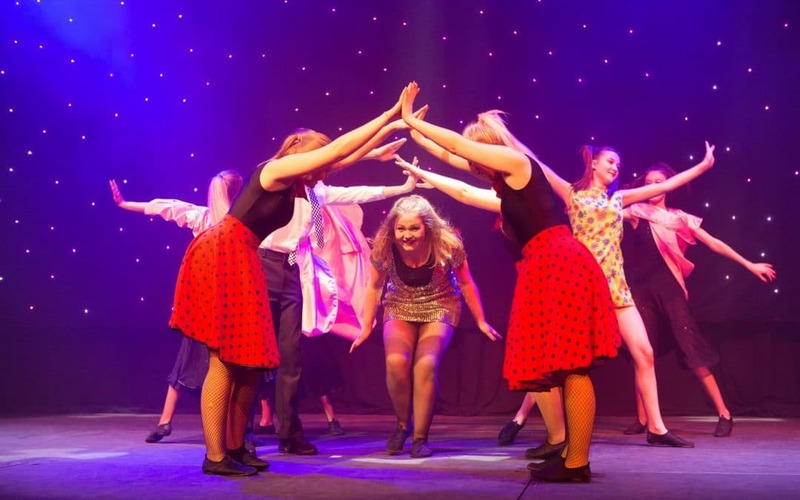 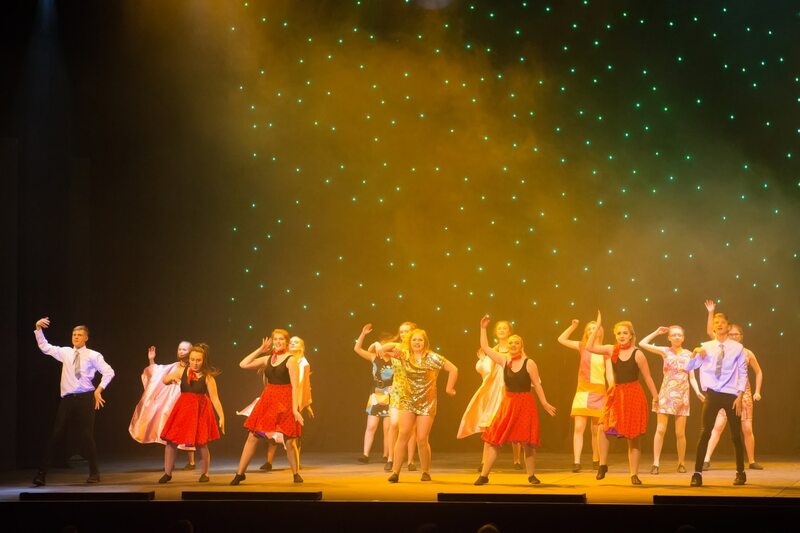 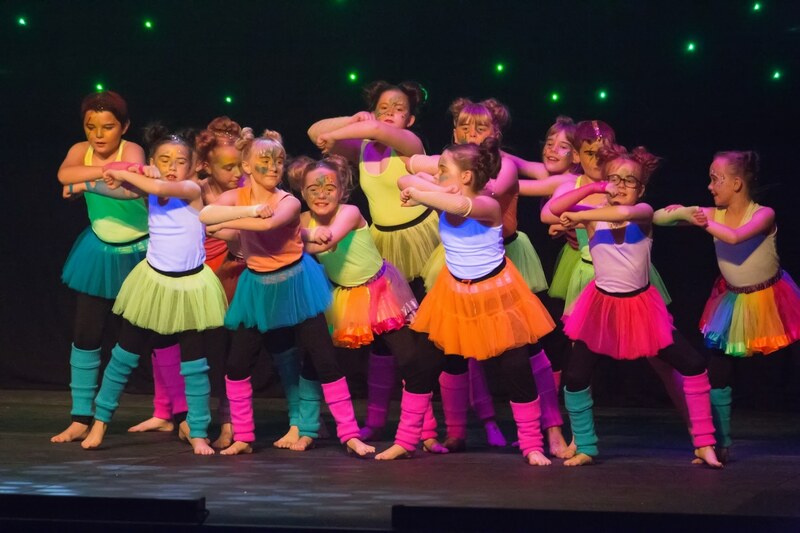 A fantastic blend of different styles of dancing from Contemporary to Bollywood and with students dancing to music from different era’s including songs from Oliver and Wizard of Oz the show had something for everyone.